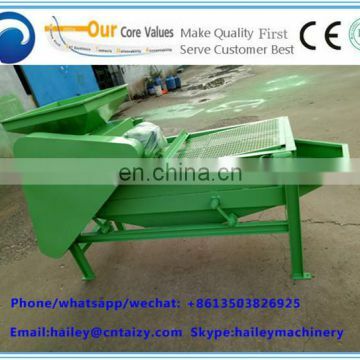 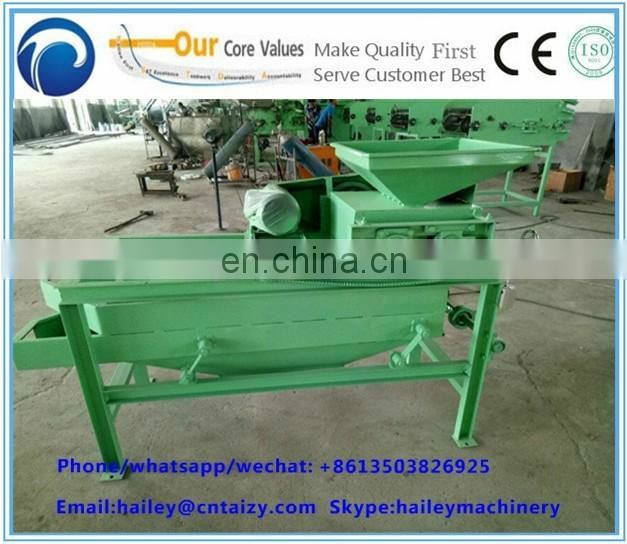 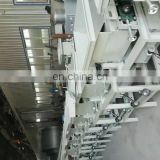 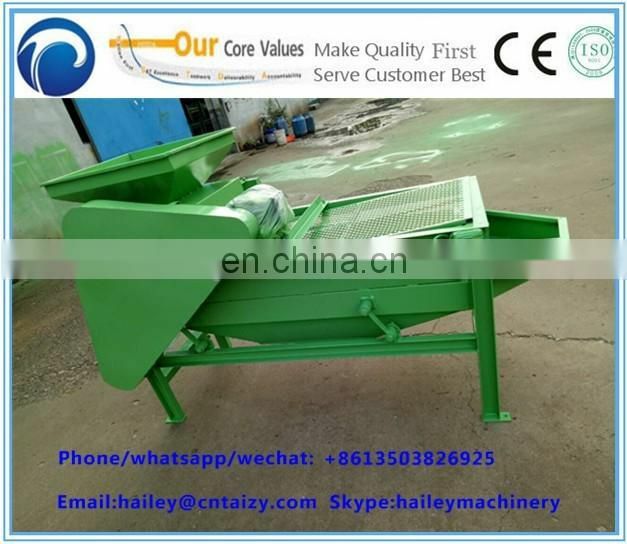 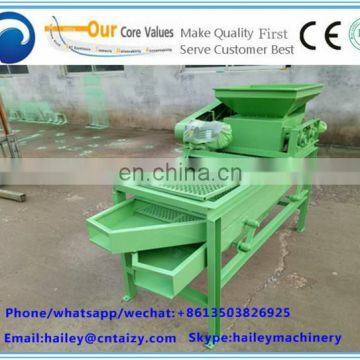 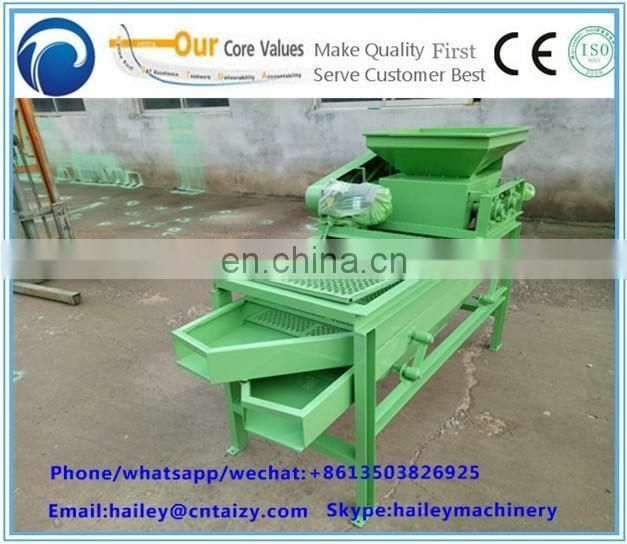 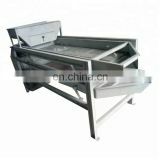 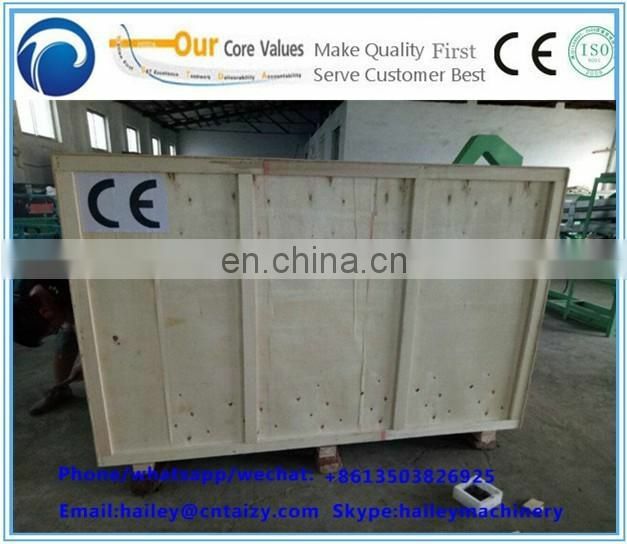 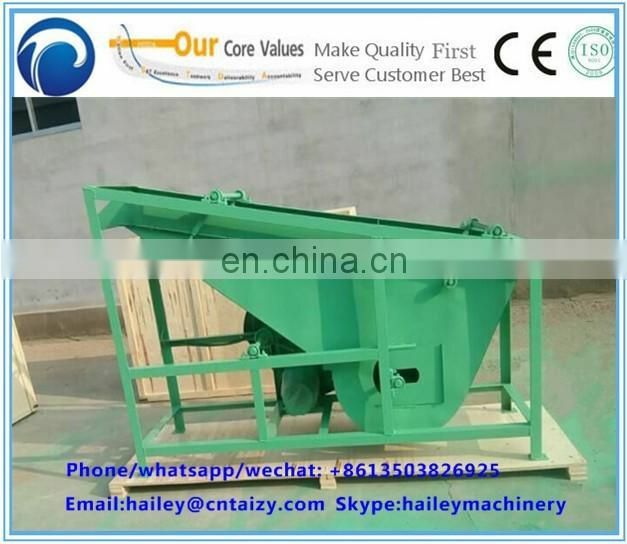 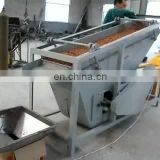 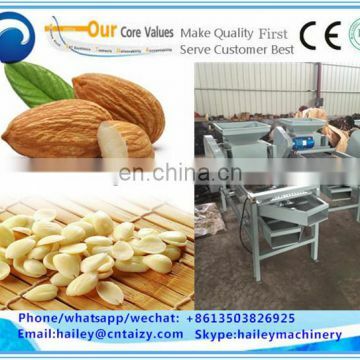 Single stage almond sheller is a simple machine for shelling almond,single-shell and adjustable clearance.When puting almond into the machine to break the shells,some failed to break the shell, you need to pick out,adjust the clearance and then break the shell again . 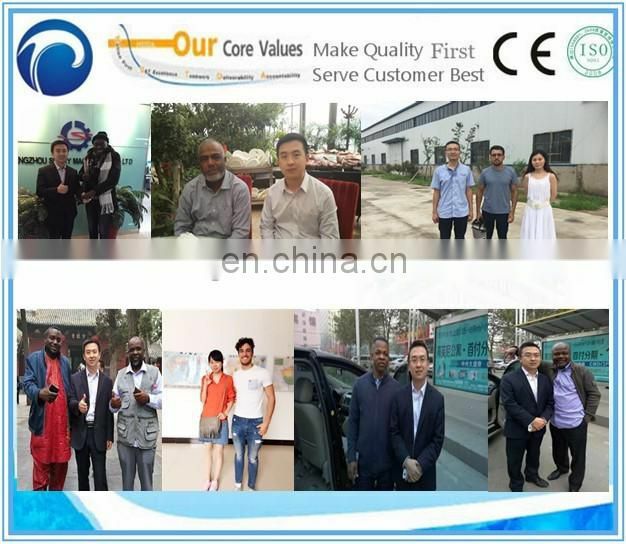 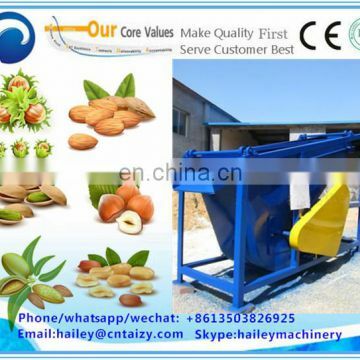 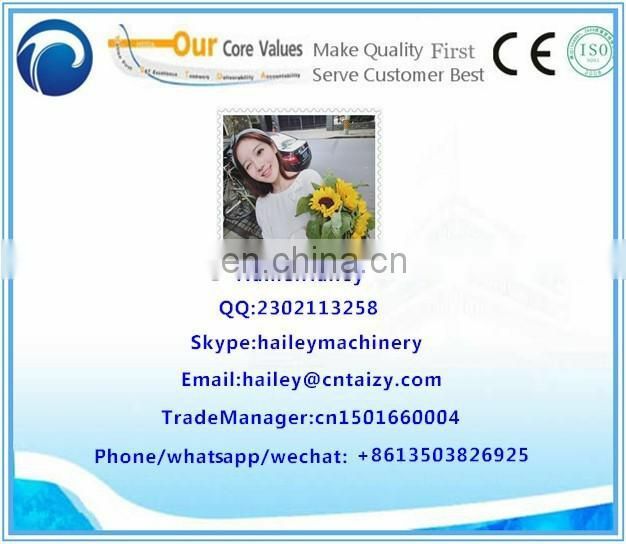 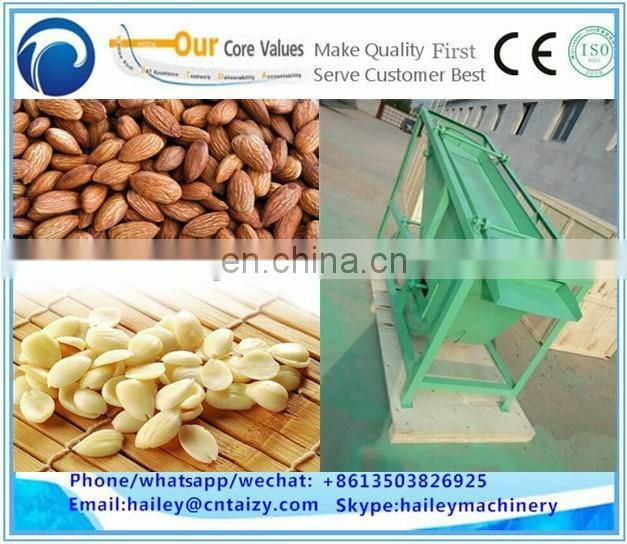 Small almond peeling machine can not only deal with almonds,also applies to United States almonds, hazelnuts, walnuts, neem tree nuts.Nut breakage rate is very low, says. 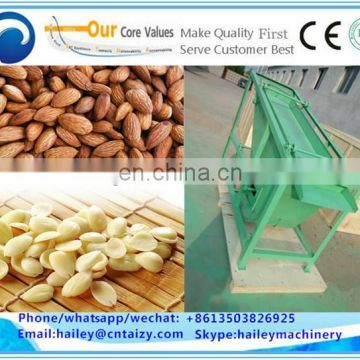 By adjusting the distance between rollers to work with different sized nuts.